Ginger grew up in Kingsport. She has been married to her husband, Steve, for 22 years and they have two wonderful teenage children: Tyler and Kristin. Ginger is a graduate of ETSU with a B.S. 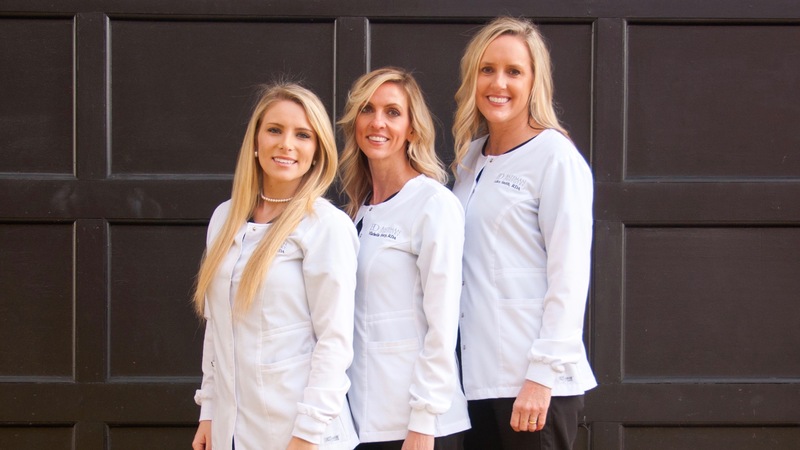 in Dental Hygiene and has been with our practice for two years. 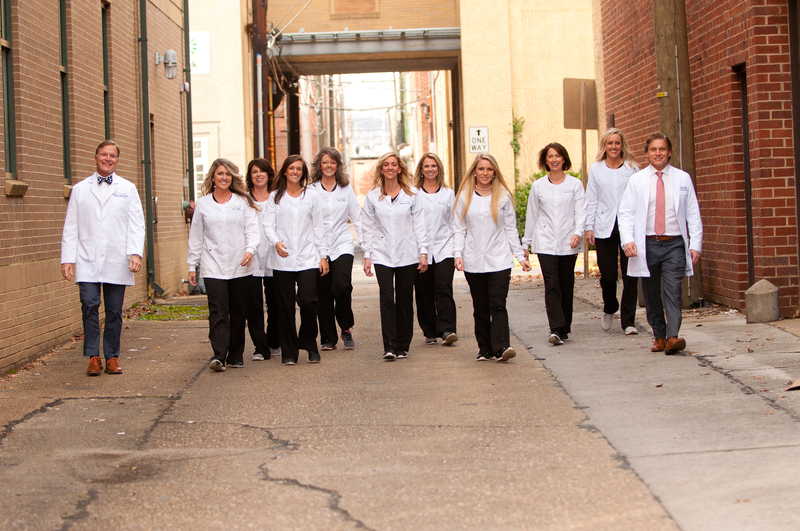 Ginger strives to develop personal relationships with her patients so they feel comfortable at our dental practice. She enjoys painting, doing mosaic artwork and spending time with her family. 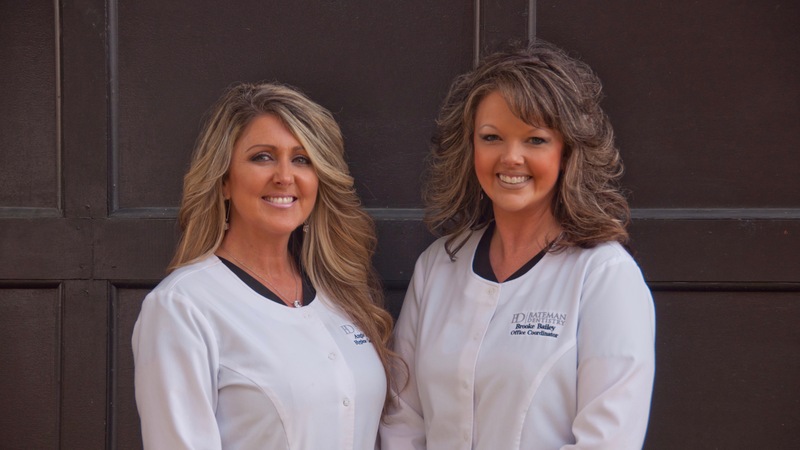 Ginger looks forward to catering to your individual preventive dental needs when you visit our office. Michelle was born in South Carolina and grew up in Tennessee. She and her husband, Todd, have 2 children. 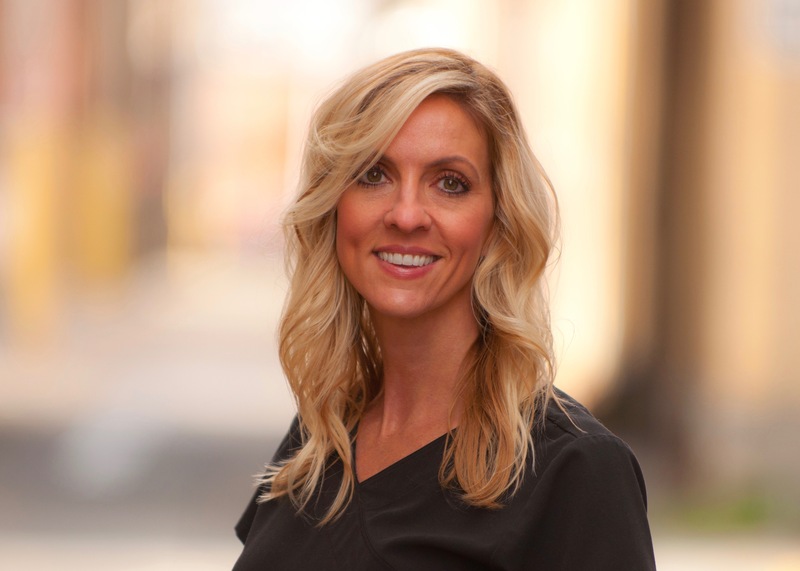 Michelle is a Registered Dental Assistant and has been with Bateman Dentistry for 11 years. When not working she enjoys photography and outdoor activities with her family. 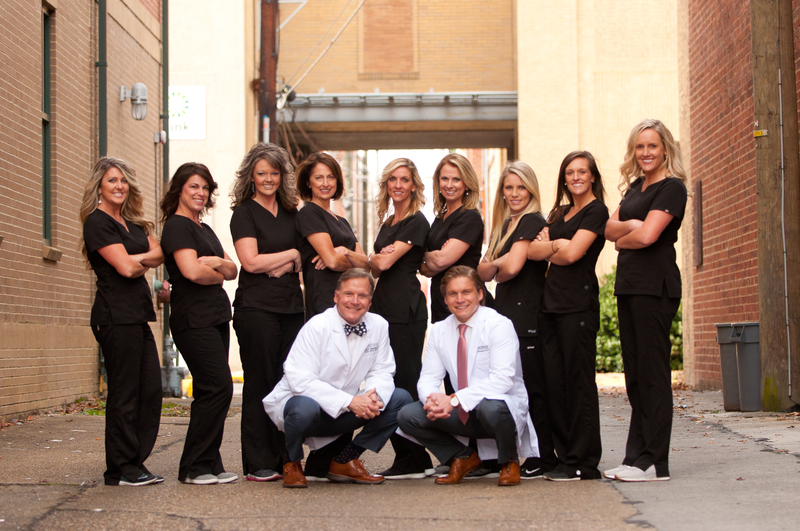 She always looks forward to seeing her patients and seeing their faces after the outcome of their beautiful dentistry. Jenni grew up in Kingsport. She and her husband, Phil, have 2 beautiful children, Alivia and Preston. 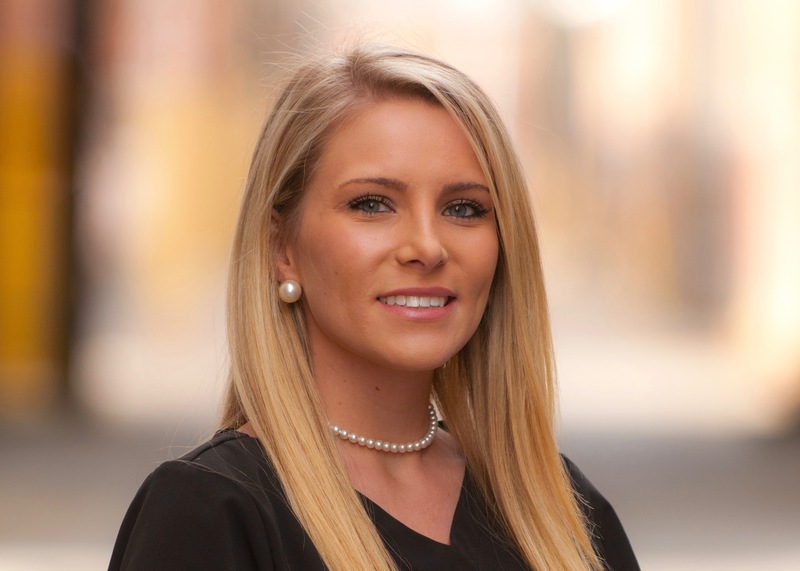 Jenni is a graduate of ETSU with a bachelors in Dental Hygiene. 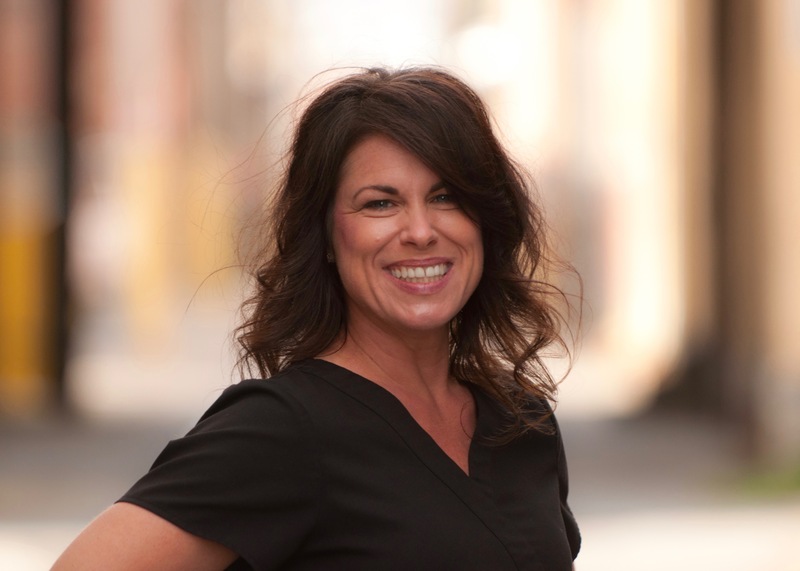 Jenni has been a part of the Batman Dental Team for over 20 years. 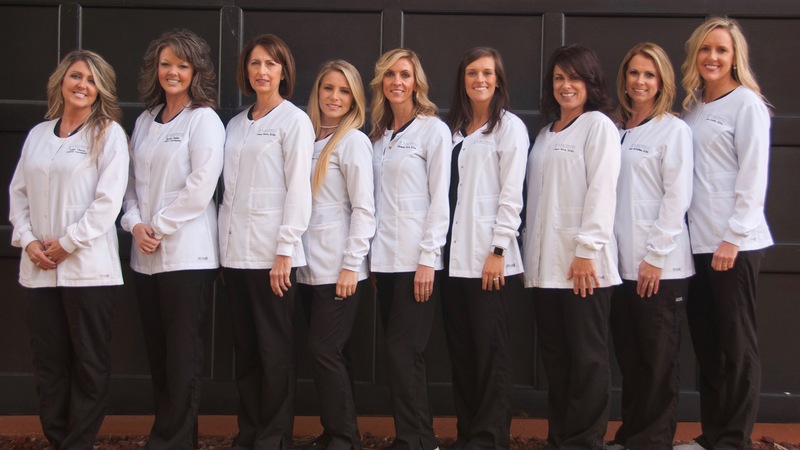 She is committed to educating and treating patients by using a fun, relaxing approach to dentistry. 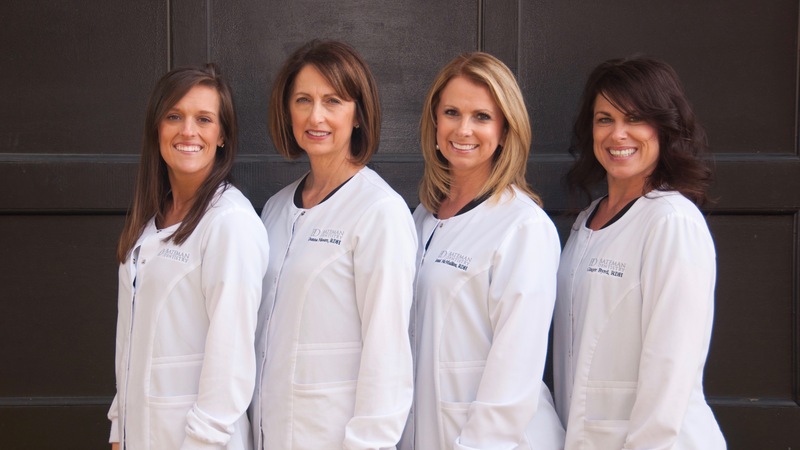 She prides herself on giving exceptional care, but also establishing relationships that last a lifetime. 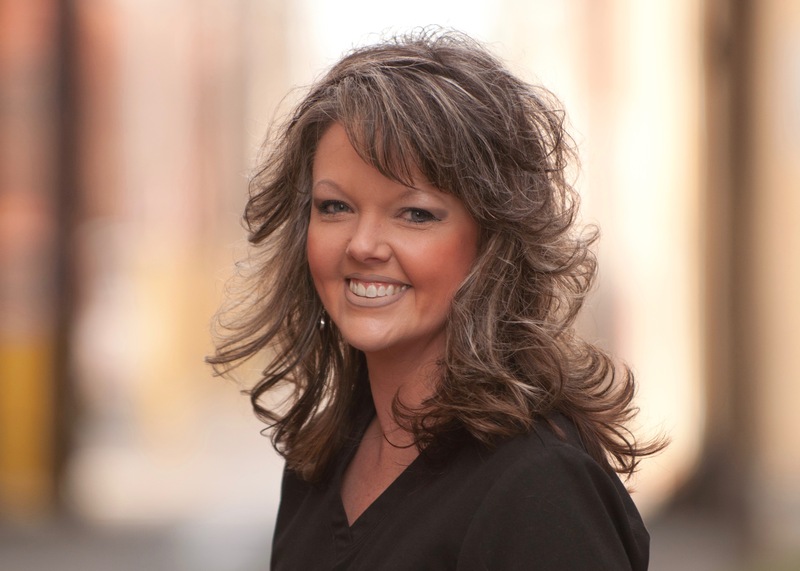 Donna was born and raised here in Kingsport. She and her husband, Grady, have 3 grown children. 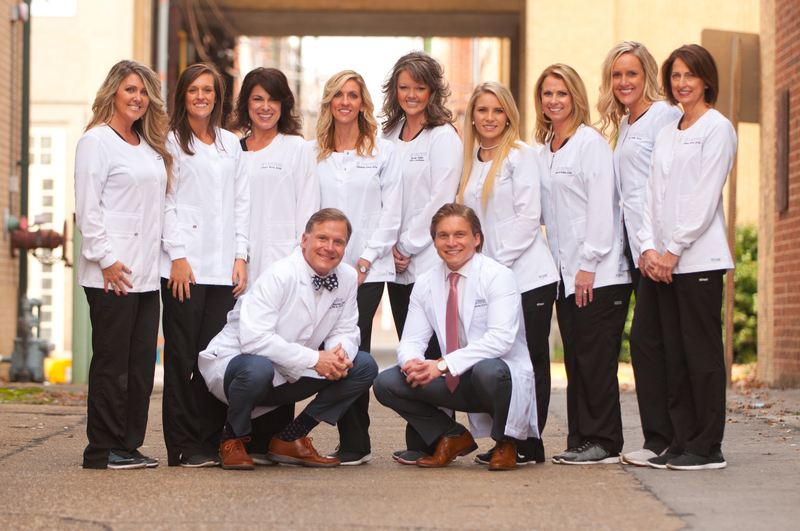 Donna has lived in several locations around the world as she and Grady were transferred with his job but they eventually landed back home in Kingsport. 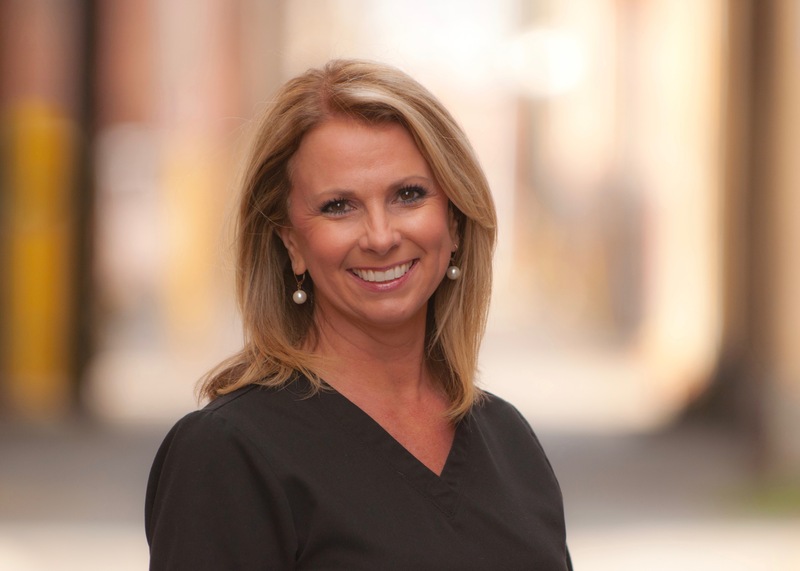 Donna is a Dental Hygienist and has worked with Dr. Bateman for 13 years. 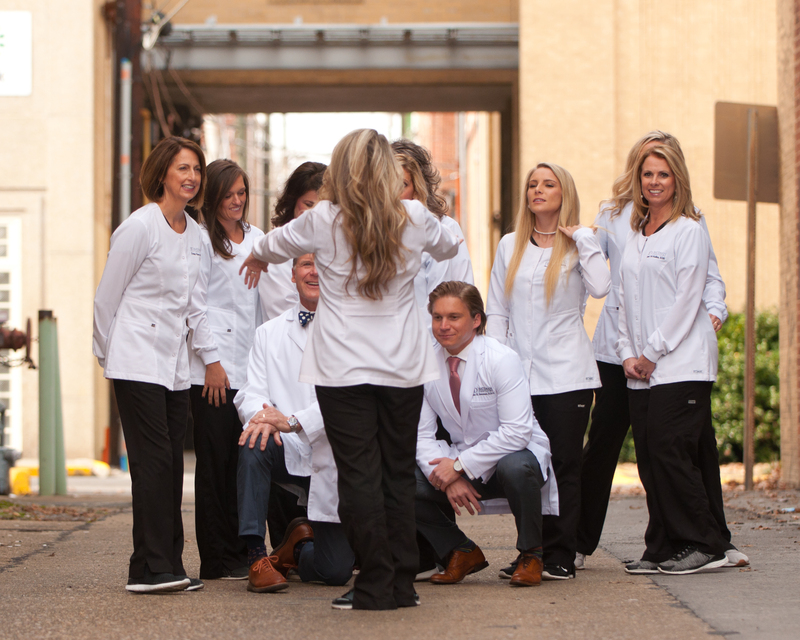 She looks forward each day to providing the best care possible for each patient while establishing relationships that will last a lifetime. 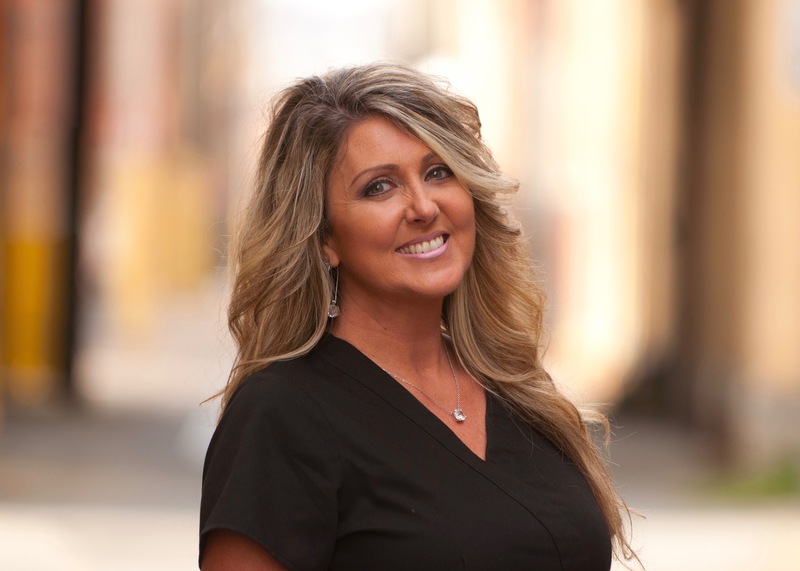 Alice has been a dental assistant for 17 years and joined Bateman Dentistry in May of 2012. She loves her job and what she does. Alice lives in Kingsport with her husband, Chad, and 2 children Julian and Caroline. When she is not spending time with her children at the ball field or at a gymnastics event she is most likely at the gym for a workout; an activity she loves! Brooke was born and raised in Kingsport. 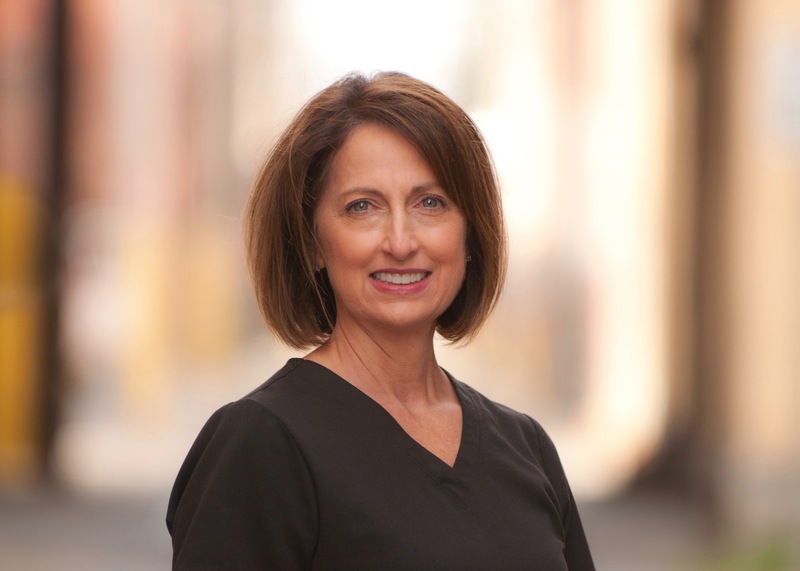 She has been a certified dental assistant since 1988 and became a part of the Bateman Dental Team in May of 2014. 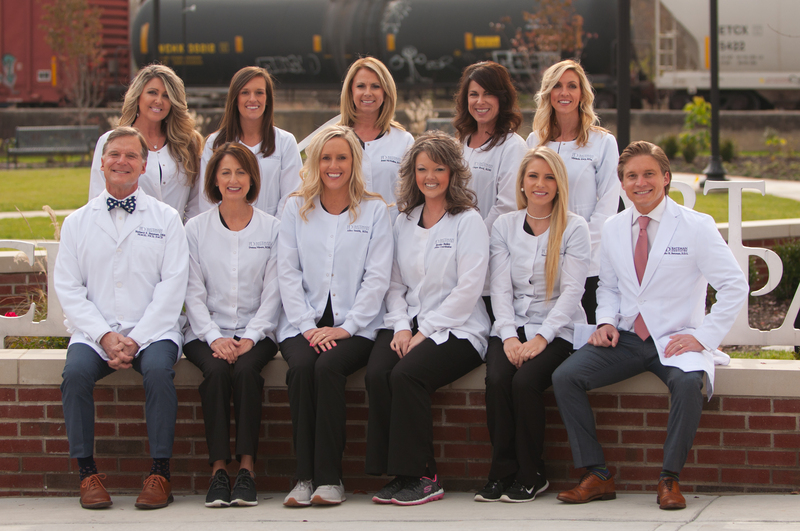 She is the front office coordinator where she schedules appointments, coordinates hygiene schedules, maintains OSHA compliance, and interacts with all insurance companies regarding client benefits. In time away from the office Brooke enjoys time with her 13 year old son, Walker, hiking, cycling, and running. 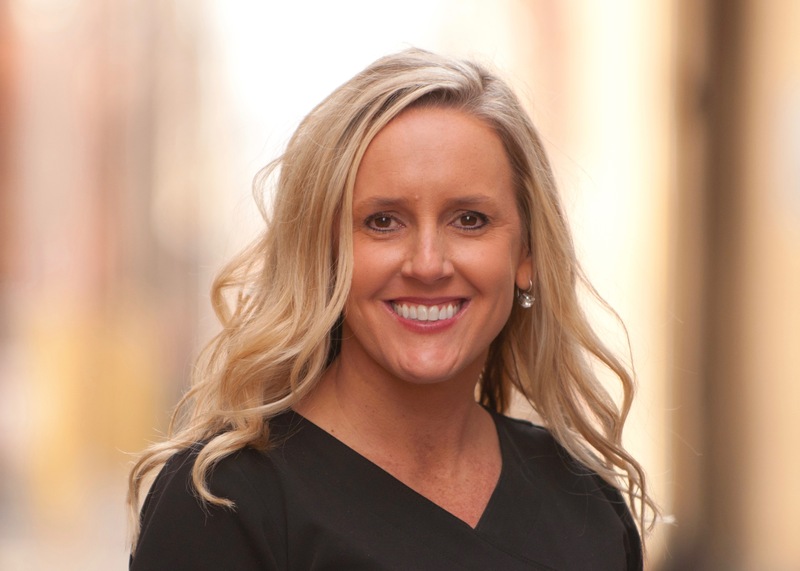 Brooke is passionate about patient relationships and looks forward to helping clients with the amazing results they can achieve by visiting our practice. 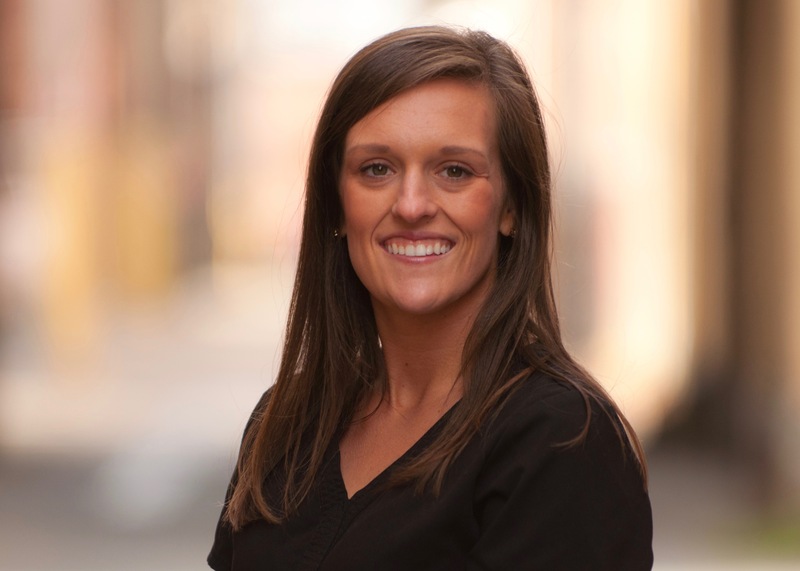 Angie is the newest addition to the Bateman Dental Team! She is a native of Eastern Kentucky but has been in the Tricities since 2008. 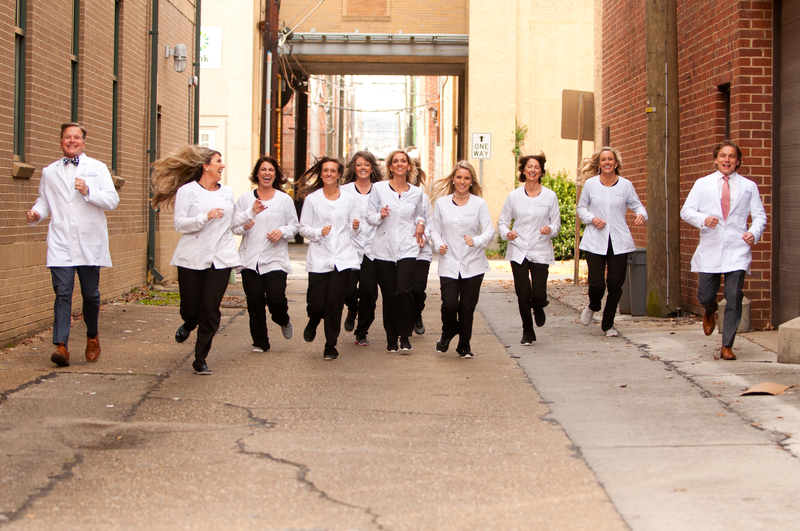 Angie has managed other medical offices as well overseeing esthetic services at Austin Springs Spa. 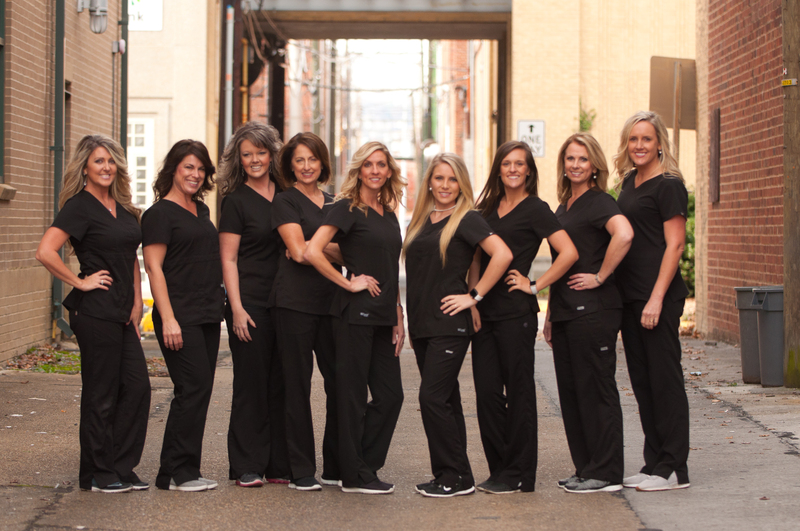 She is currently a licensed cosmetologist and continues part-time at a local salon. Angie is mother of 2 young women and a grandmother to a beautiful 18 month old boy. Her goal is to manage preventive care for each patient.